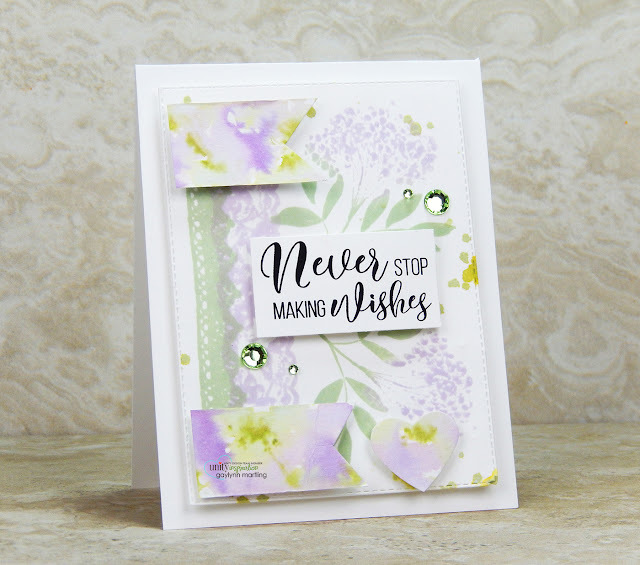 Neat Nook Creations: Soft floral stamping and watercolor card accents. For Watercolor Wednesday, I am sharing a card using watercolor card accents along with soft floral stamping. Sentiment: Never stop making wishes. 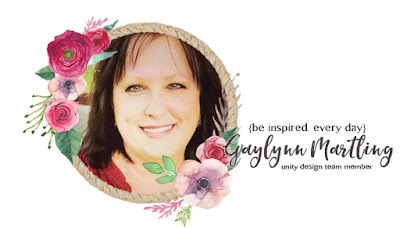 This was made by stamping the florals and lace in two colors of ink. Then a separate watercolor panel was created and trimmed for coordinating card accents. Begin by stamping the main panel onto regular cardstock. I used two colors for the flowers and for the lace trim. 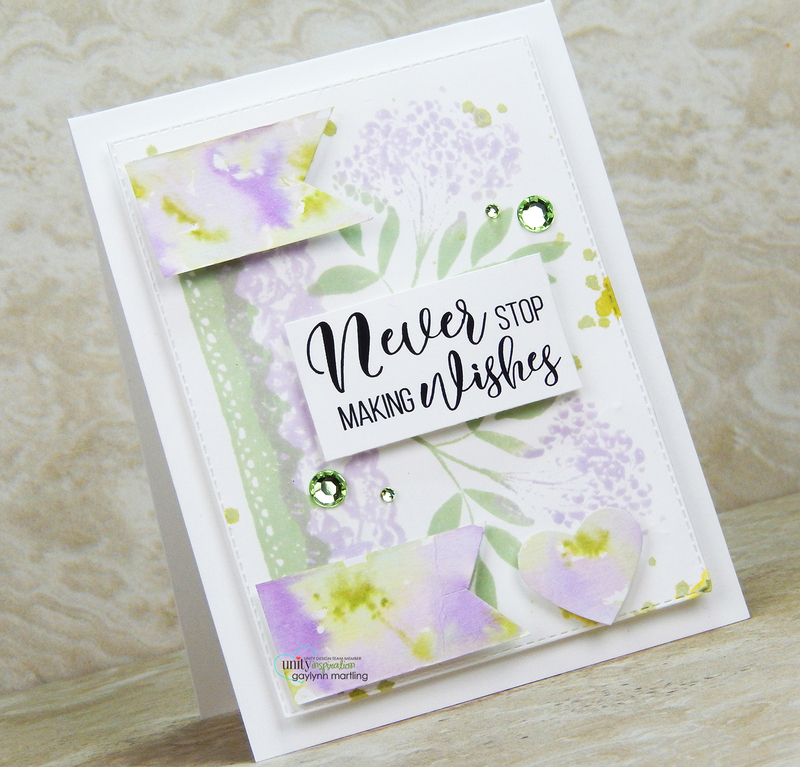 I stamped twice using the Mini Misti with Ranger sap green archival ink and MFT grapesicle ink. I used distress ink to make my own watercolor card accents. I added 3 colors to 1 strip of watercolor paper. Before adding splatters, I masked the stamping using the stamp backing paper and repositionable adhesive. Distress ink pads used: dusty concord, milled lavender and peeled paint. Once dry, I cut 2 flags and punched 1 heart for card accents. Everything was layered and embellished to finish. Supplies: Unity Stamp Co. You Are My Person, Good Things With Wings and Straight Laced; Mini Misti, Ranger watercolor paper, archival ink in sap green and distress ink pads in dusty concord, milled lavender and peeled paint; MFT ink in grapesicle, My Creative Time dies, heat tool and adhesive gems.